How to Change iCloud Mail Password? 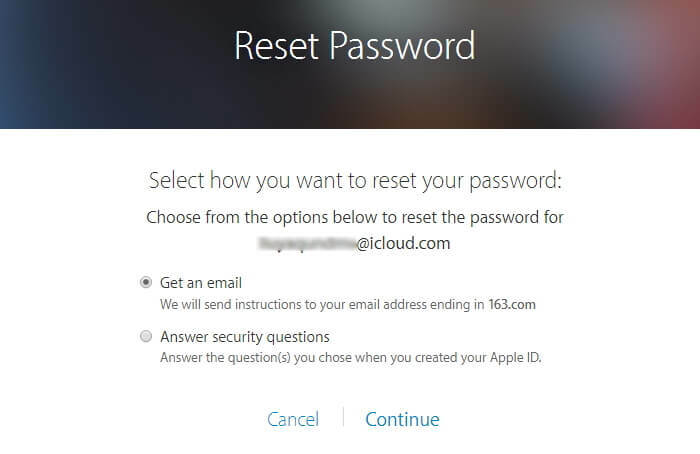 How to Change iCloud Email Password? •	It always says your password entered is incorrect. These are some reasons why individuals may intend to change their iCloud mail password. Hence, this article will give detailed descriptions on how to change the iCloud mail password anytime and anywhere. 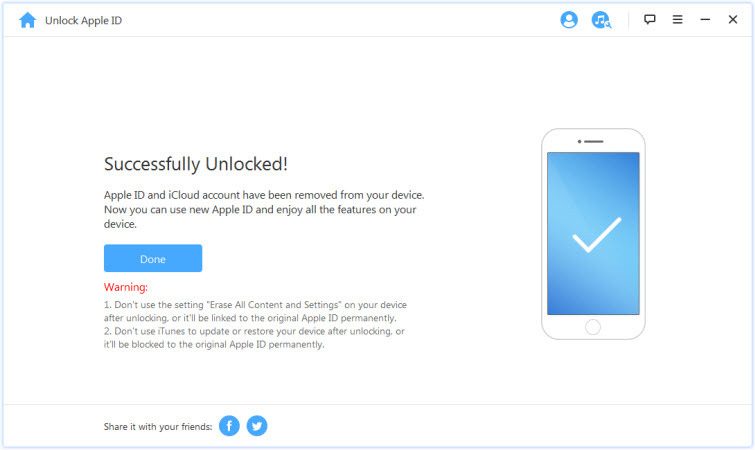 Part 4: How to Remove iCloud Account without Password? Go to [Your Name] > Password & Security. Enter your current password or screen passcode to proceed. Type in the new password to confirm. Most times we have trouble remembering passwords and passcodes so it is not uncommon to hear that someone intends to change an iCloud mail password. Fortunately, your Apple ID can be reset when you forgot it, here are a few options and steps to help you carry this out easily with no hassle. 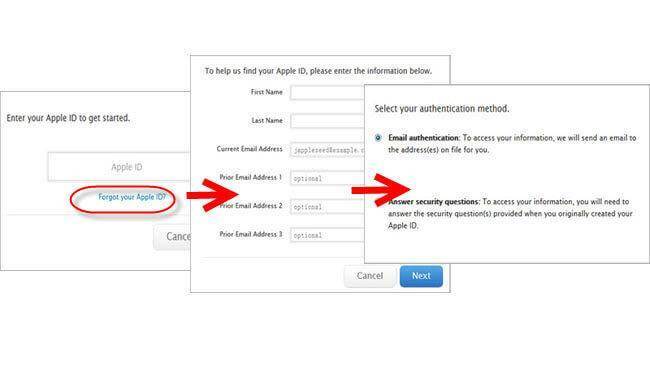 Open your Apple ID account page - appleid.com. Click “forgot Apple ID / password”. Reset your password and click continue. Choose I need to reset my password and click continue. 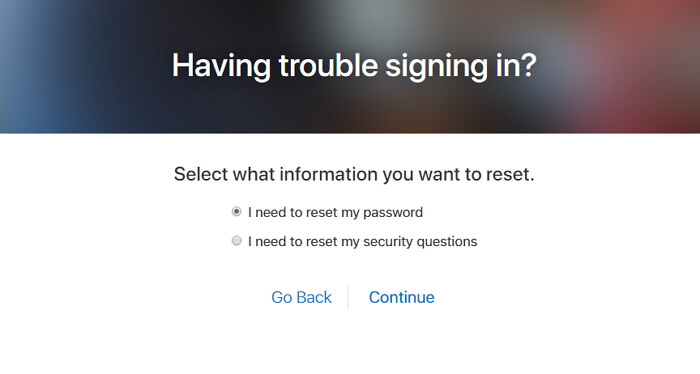 There are two options on how to reset your password. You may choose “Get an email” or “answer security questions” and follow the rest of the steps listed or get an email to reset your password and guide you through the process. If all else fails and you cannot still access your Apple device or change your iCloud mail password, the best course of action would be to contact Apple customer care. With their knowledge of the system, they would be easily able to remedy the situation in the quickest of times. Here are the ways you can reach them. Technical support for the iPod, iMac, iPad, and iPhone there is a general database of numbers to call, each country has their customer care line. It can be found at www.apple.com/contact/. you can also opt for the option of going to your nearest apple store and having a face to face meeting with one of their staff. If you tried all above methods, but nothing helps. You still can’t change your iCloud password by your own. Here is another way to remove iCloud account password with knowing it. iMyFone LockWiper is an app to help in bypassing the lock feature on your iPhone in case you forgot your apple/iCloud account password, using LockWiper helps you solve this problem easily. It removes all kinds of screen lock without any stress involved. 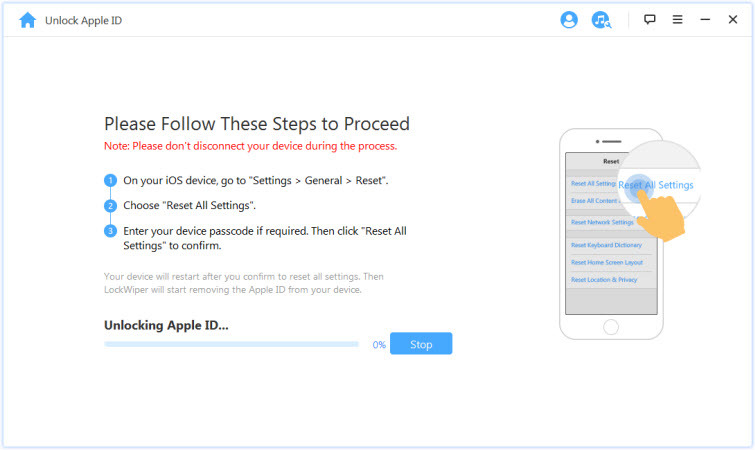 Removes iCloud account of iPhone, iPad or iPod touch without password. Provides you the ability to log out the old iCloud account and create a new one. Allows you to enjoy all iCloud and iTunes features without limitations. 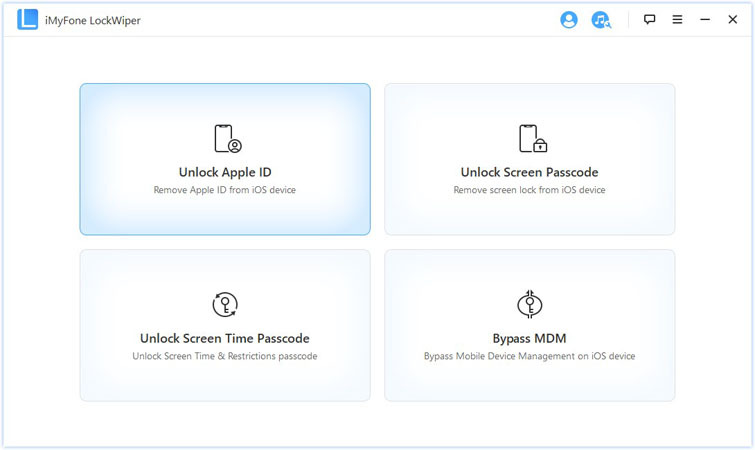 LockWiper is also able to unlock Apple devices with 4 digits, 6 digits, touch ID or even face ID locks all in a few clicks. In a situation where you might find out you have forgotten your password and need to access your Apple device, here are a few steps to help you make this possible. Step 1. Download and lauch the LockWiper software and click "Unlock Apple ID" to start. Step 2. 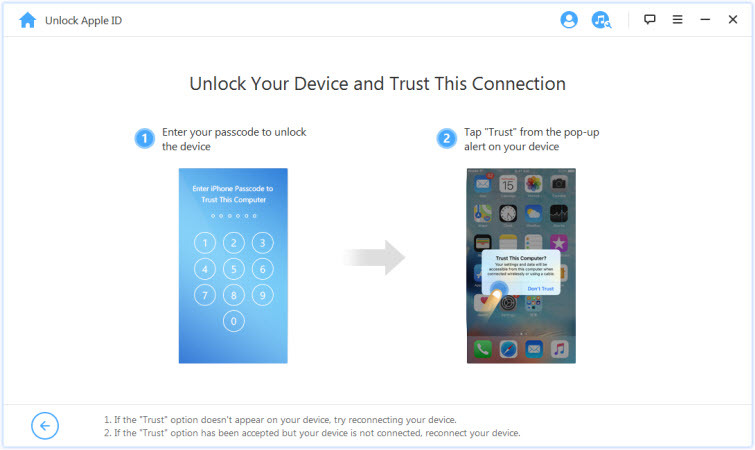 Connect your device and begin the passcode wiping process to unlock your screen lock and trust the computer. Step 3. Then click “Start to Unlock” button to start removing iCloud account procedure. If “Find My iPhone” is enabled: You will need to go to Settings>General>Reset and tap Reset All Settings to proceed. Step 4. If “Find My iPhone” is disabled, LockWiper will help you unlock iCloud accountjust in a few seconds without any hassle. 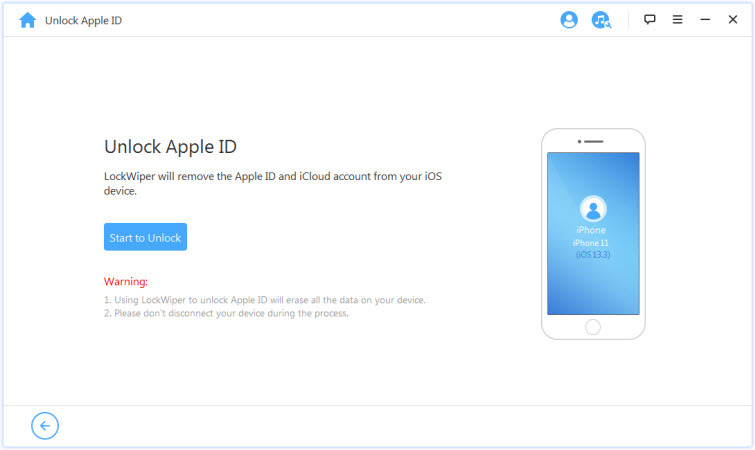 Note: Using LockWiper will delete all data on the Apple device while removing the iCloud account.